Accept our apologies. We have been super slack at posting updates. 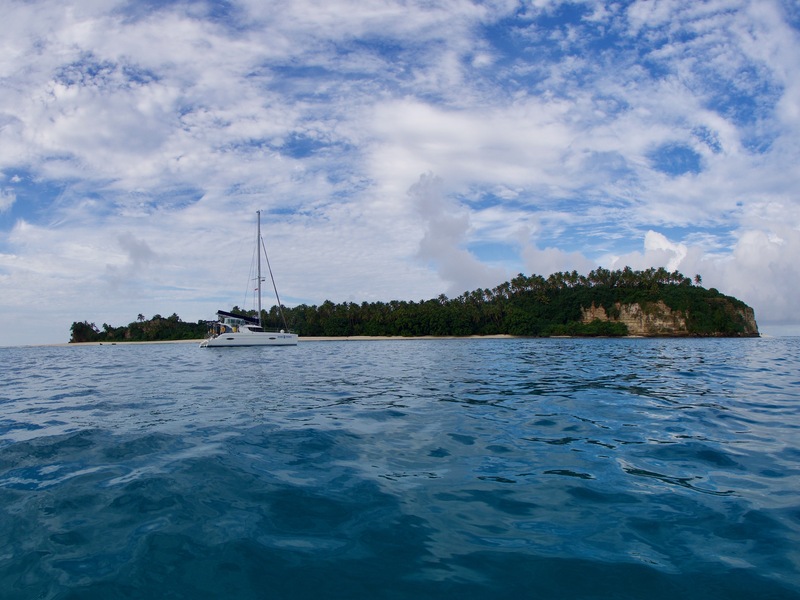 It’s hard to believe that we have been in Tonga for seven weeks already. 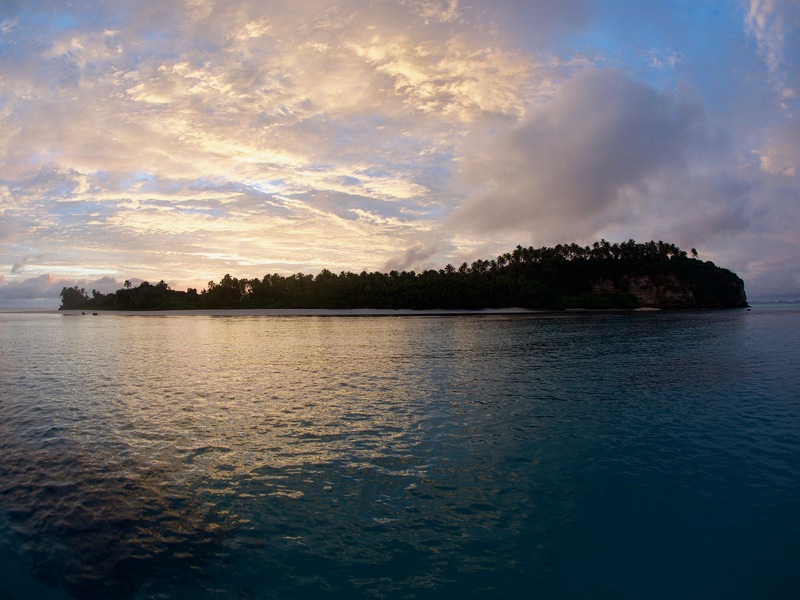 Five of these have been spent in the beautiful Ha’apai group of isands. We are really enjoying this island group. It is a slow paced lifestyle, with picture postcard tropical islands and crystal clear aquamarine waters. 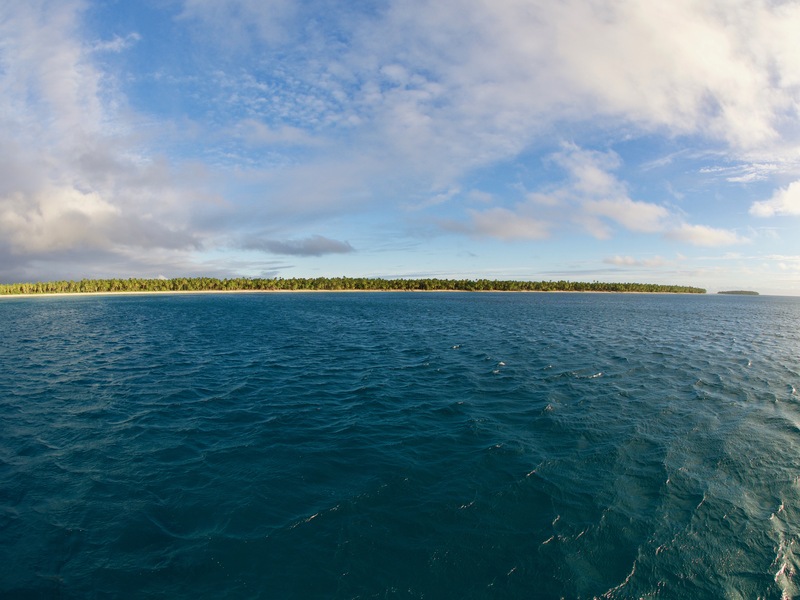 After leaving Pangaimotu, our anchorage in Tongatapu, we set off before sunrise to start our sail north. We had pretty light winds, so it was engines on for most of the way. Tonga is well know for the humpback whales that stop by its islands every year from late July to early September to breed and give birth. So imagine our surprise when we spotted a ‘blow’ off our port side. Surely it couldn’t be whales already ? It was only the 10th June, but on closer inspection , it seemed that it was. We only saw them from afar but it looked like a mum and a juvenile. How exciting. High fives were exchanged amongst the crew and we sailed on. An hour later we saw another blow. This time much closer to the boat. Yet another mum and baby! They came much closer to us , with baby spy -hopping to see us and mum giving us a wave of her tail. Two very happy sailors. Once inside it was magical. The anchorage is tiny, with room for maybe 3 boats, but on this occasion there was just us and one other. A truly beautiful spot and I’m very glad we didn’t miss it. Next morning, we had a visit from Ese, who seems to be the sole occupant of the island. He had just come back from catching some octopus and called by for a chat. He attracts the octopus by dipping a a small palm frond in the water and when they come for a look he plucks them out of the water. Personally, we prefer them alive and in the water….. Weather dictated that we could only spend one night here and so after lunch we moved to Telekitonga. This was reputed to be another beautiful anchorage, but the roll and swell were awful. This was made slightly better by the fact that a pod of spinner dolphins greeted us as we dropped anchor, however we spent a mostly sleepless night and couldn’t wait to up anchor and move on early next morning. Uonokuhahaki Island was next on our radar. The weather forecast was 15 knots from the NE. Not perfect for the direction we were going, but not too bad. However, an hour into the trip we spotted black clouds looming in towards us. Thinking it was just a passing squall, we dropped our sails and prepared for it to pass over. As the clouds rolled towards us the wind picked up instantly to 35 knots and swung around 180 degrees to blow from behind us. Even with no sails up it was pushing us along at 5 knots! We assumed it would blow through quickly, but after 4 hours it had showed no sign of abating. 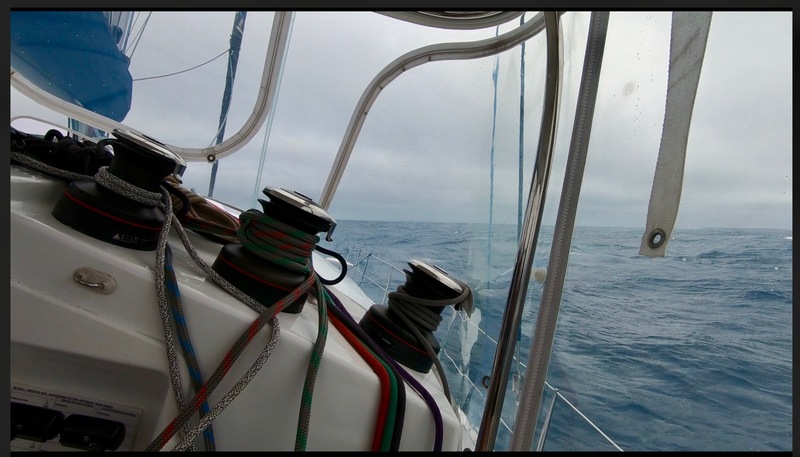 The wind was a steady 35-40 knots and the seas were building up rapidly. Before long we were experiencing two -three metre swells. Still, a following sea is better than bashing into it but our concern was what was up ahead. 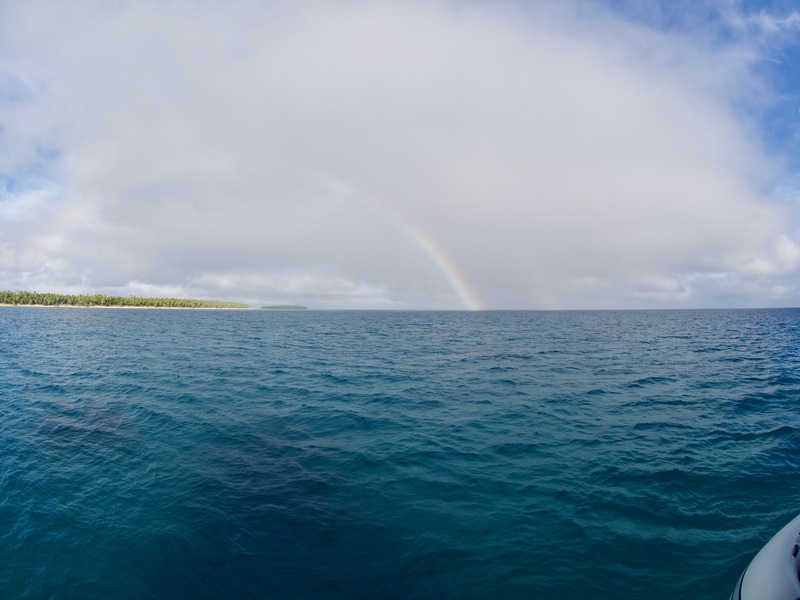 In order to get to our next anchorage, we had no option but to make a 90 degree turn to avoid the coral reefs which are abundant in this part of the world. This put the wind and seas on our beam.😜 For the next three house we had 35 knot winds and 3 metres seas hitting us side on. Not fun, but certainly character building. Needless to say, DT handled it much better then we did, but we were very glad to finally drop anchor in the shelter of Uonokuhahaki Island . And what a stunning place it was. Archetypal South Pacific -white sand , swaying palm trees and turquoise waters. 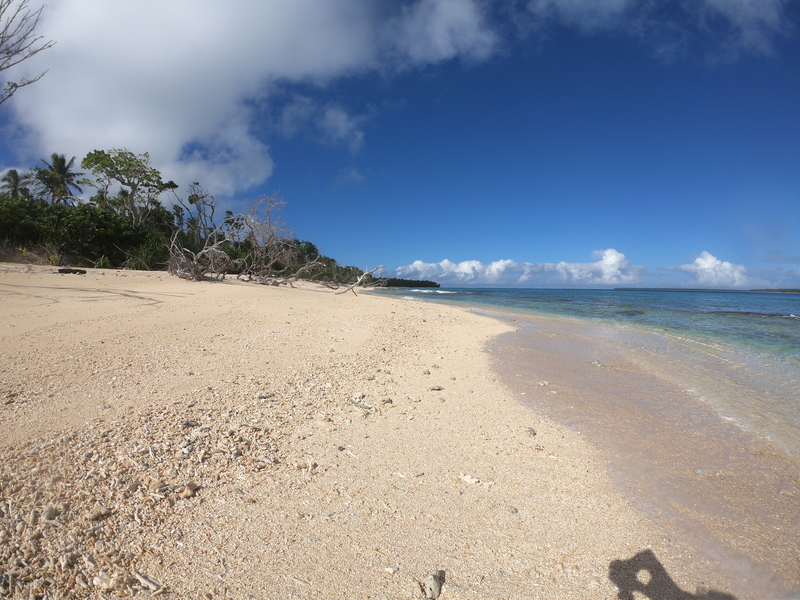 It is uninhabited and joined by a sandy cay to the smaller Uonukuhihifo Island ; And as a bonus ,we were the only boat in the bay! It was still very windy, but the island offered excellent protection from the swell and DT sat on a flat calm sea. Just beautiful. 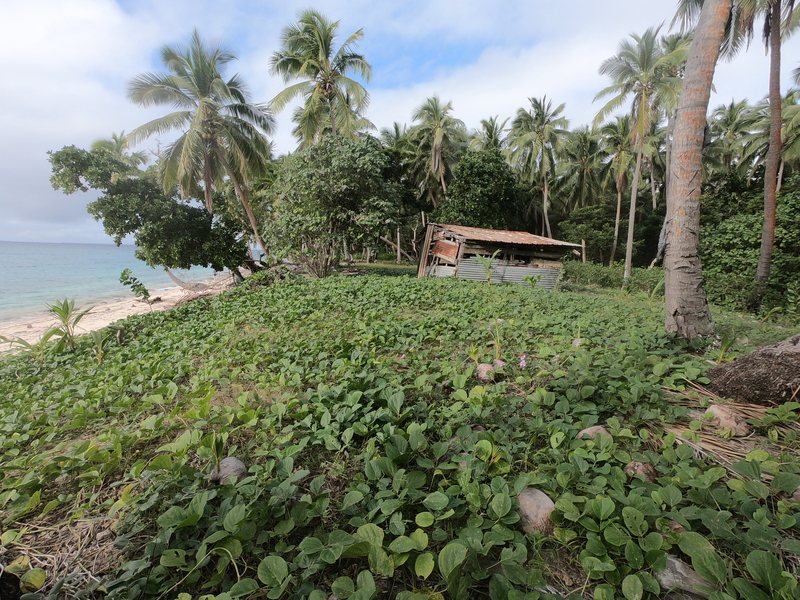 We spent three days here, swimming, collecting coconuts and exploring the island before another wind change dictated that we move on.